Give your little learner the best possible start! 4 different locations across North-West London and Watford for maximum flexibility. We have been graded Outstanding by Ofsted at all four of our nurseries!!! Thank you for your interest in The Little Learners Montessori Nursery School. We make it our duty to care for each unique child who attends one of our four nurseries. 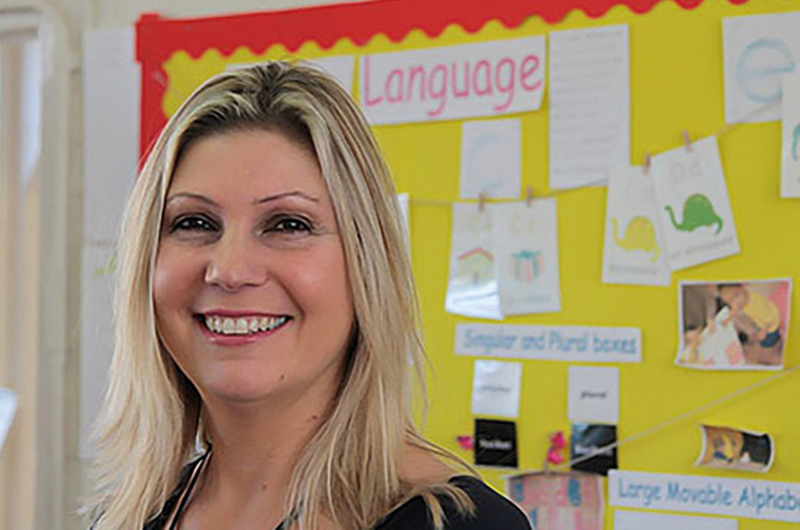 We are accredited by the MEAB Montessori Accreditation Scheme. With this knowledge you can be confident that we are a nursery that values and delivers a high quality of Montessori education. 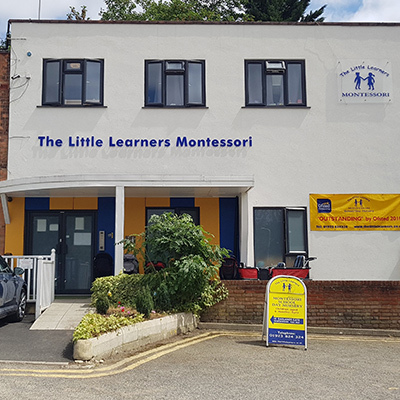 At the Little Learners we offer Montessori education for children aged between 6 months and 5 years. Our Montessori ethos combined with our high quality care and respect for young children is what we pride ourselves in. 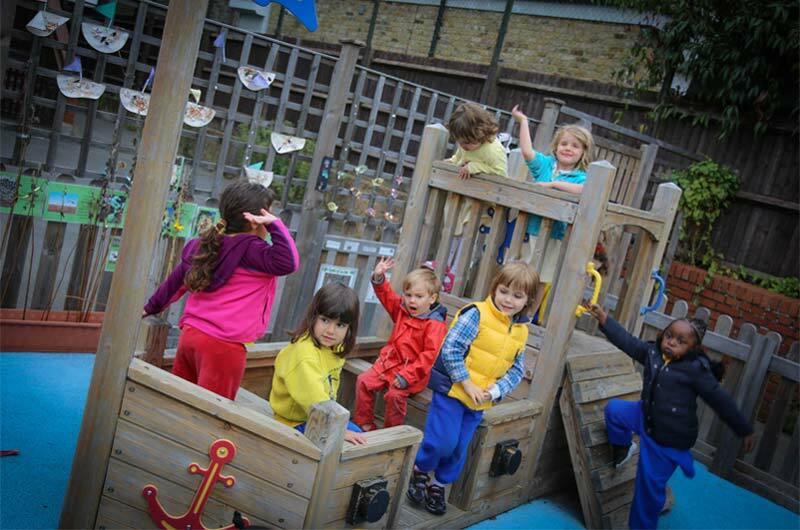 We operate four “OUTSTANDING” by Ofsted nurseries in North-West London: Watford, Northwood, Cricklewood and Wembley. 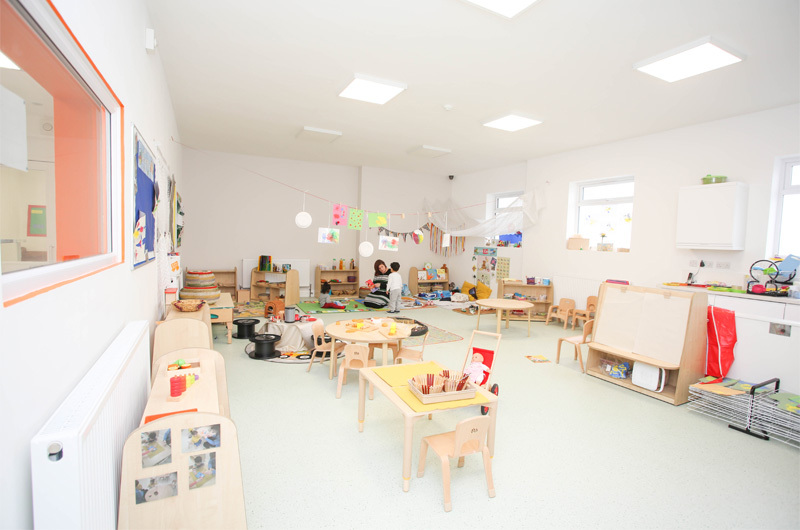 Our environments are professionally planned, expertly staffed and will provide opportunities for the development of the child. We strive to work in partnership with you, the parents, in the early years of your child’s life. Taking children from 6 months old requires a great deal of skill and experience in order to keep them safe and develop them as a whole. We are confident our team offers these qualities to a very high standard. 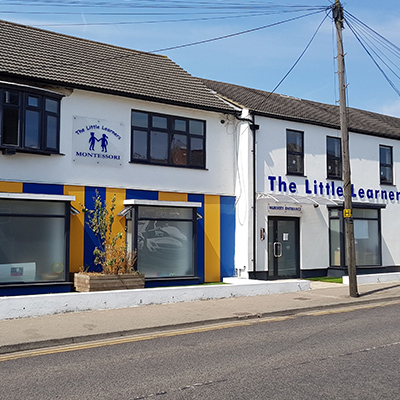 Throughout their time at the Little Learners Montessori children develop skills in independence, concentration and above all social skills. We follow Maria Montessori’s philosophy of – care of self, care of others, and care for the environment. 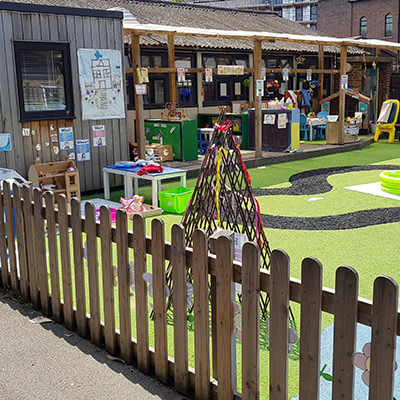 Situated a short walk away from the Town Centre, our Watford nursery boasts an exceptional outdoor area and has state of the art facilities. Recently awarded “Outstanding” by Ofsted. 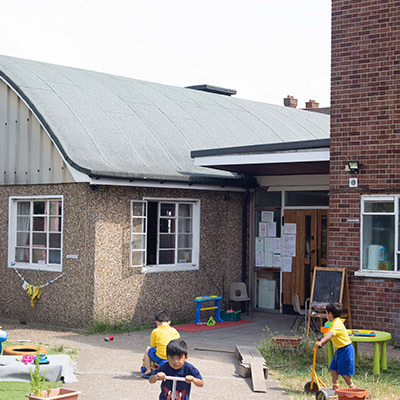 Walking distance from Northwood Station, this beautiful purpose built nursery has been awarded outstanding by Ofsted and is accredited by the Montessori Evaluation and Accreditation Board (MEAB). Our Cricklewood branch is located near Cricklewood High Street and Hampsted. We have recently been awarded Outstanding by Ofsted and is MEAB accredited. Our Wembley branch is term time only; and is located in a bright and spacious hall with a free flow garden area. It was graded Outstanding by Ofsted and is MEAB accredited.